As MMA fans, we all have our favorite fighters or have a few that we like to root for when they can pull out a win. Whether it’s their personal fighting style, their career records, or even their colorful personas that take smack talk to a whole new level. In a lot of cases, these fighters have bigger than life personalities, and the rise of the UFC and wider acceptance of MMA fighting has thrust many of these fighters into our daily lives through the intimate perspective of social media. Just like any other widely-viewed professional sport, there are a few perks that come along with being a modern MMA athlete. 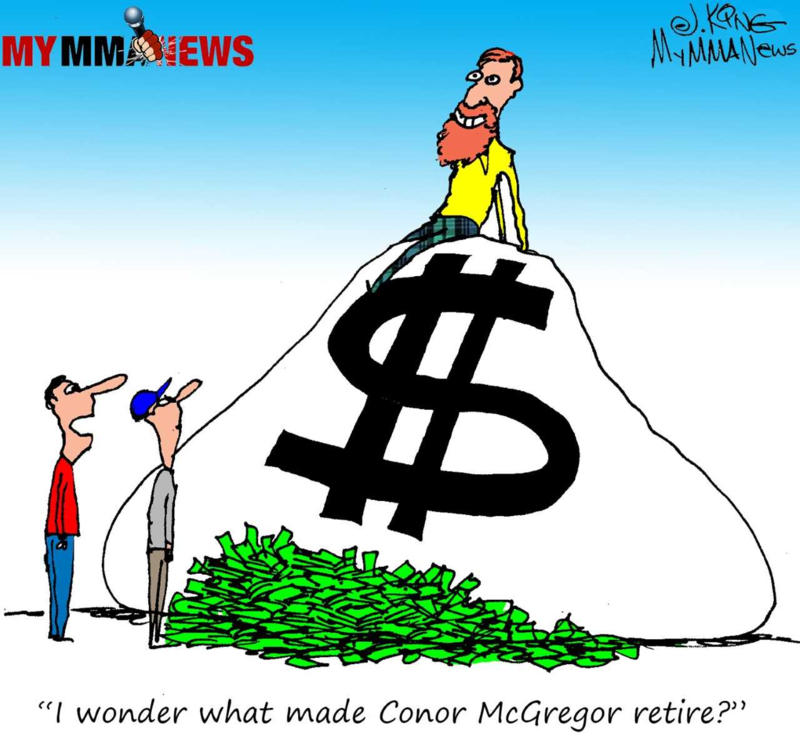 When MMA fighters have reached a certain point in their careers, money becomes less of an object and their personal tastes begin to shine on social media. Fancy clothes, mansions, sports cars — it’s all common fare for any paid athlete. But to get a real look at an MMA fighter’s personal style, you have to look at what they’re sporting on their wrist. 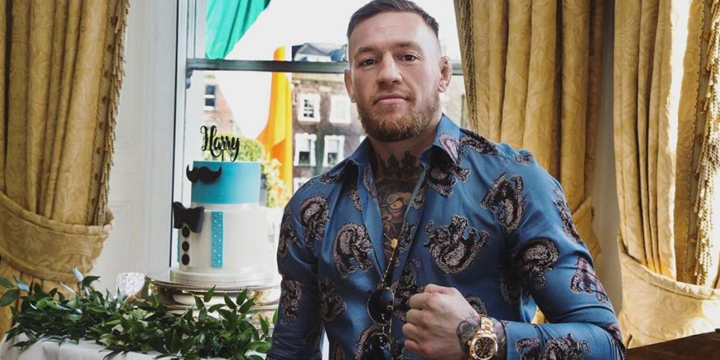 Here’s a definitive ranking (starting at 5 and going to 1) of the best luxury watches worn by the top active and retired MMA fighters. One of the greatest fighters to participate in professional MMA, Chuck Liddell was essentially the face of the sport for a brief period. Although retired since 2010, the light heavyweight fighter known as “The Iceman” had a record of 21 wins and 8 losses. Liddell first began in boxing at a young age, but then moved on to train in American Kenpo, Koei-Kan Karate, kickboxing, collegiate wrestling and Brazilian jiu-jitsu. Liddell was widely credited for bringing MMA into the mainstream and was inducted into the UFC Hall of Fame in 2009. Liddell no longer fights professionally, but you can still keep up with him on social media. And if you do, you’ll probably notice that the former fighter is adopting the latest smartwatch tech from Apple. An alternative to the traditional timepiece, the Apple Watch is great for staying connected to your mobile device without needing to take out the phone every couple minutes when a new notification comes in. The watch also doubles as a fitness tracker, but it’s debatable as to the accuracy of this and other similar smartwatches. As far as style is concerned, the Apple Watch is sleek with a wide selection of metallic finishes and customizable watch bands. A watch that’s a little on the futuristic side has some caveats, but traditional watches can also have style with less maintenance. Multiple time world champion and currently an MMA fighter in the Bellator MMA and Rizin Fighting Federation, Fedor Emelianenko is another huge name in the MMA world. The Russian heavyweight first started fighting professionally in 2000 and is still active today. Hailing from Belgorod, Russia, Emelianenko has won numerous fighting championships and accolades across his long career. 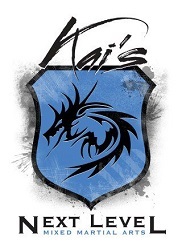 He’s trained in sambo, judo, boxing, and kickboxing, with an impressive record of 35 wins and 5 losses. Also known as the “Last Emperor,” Emelianenko has an illustrious career and will no doubt be remembered as one of the best MMA fighters. It’s interesting to note that despite his fame and notoriety, Emelianenko has an understated taste in watches. 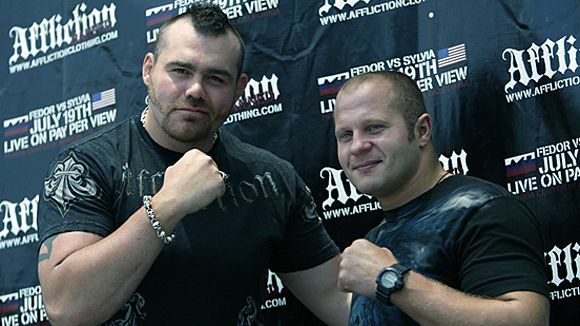 For the Russian MMA legend, his go-to watch is the G-Shock DW6500 Skyforce by Casio. These watches are meant to withstand a rigorous beating and give long-time service, which would make sense for a man who is at the top of his game. The watch does what’s intended to do and has a slightly unassuming look to it. If this feels more in line with your style, any one of the G-Shock watches should fit the bill. Canadian MMA fighter Georges St. Pierre is a three-time former welterweight champion of the Ultimate Fighting Championship and is frequently cited as one of the greatest MMA fighters of all time. St. Pierre retired on December 13, 2013, but currently, holds the record for most wins in title bouts and the second longest combined title streak in UFC history at 2,204 days. A native of Montreal, Quebec, the French-Canadian is trained in wrestling, boxing, Kyokushin, Brazilian jiu-jitsu and muay thai. As of his retirement in 2013, St. Pierre boasts an incredible record of 25 wins and 2 losses. When you’re dubbed as one of the greatest welterweight MMA fighters of all time, you could probably rock just about any watch under the sun. But St. Pierre is different — he wanted to make his own luxury timepiece. Although it hasn’t been released yet, Georges St. Pierre teamed up with luxury watchmaker Egard to create the Rush watch. The watch has a distinct look to it from the oddly shaped case, the unique watch face, and the finely-crafted leather straps. The watch definitely has some style and it’s being manufactured by one of the top watch companies in the world. An example of St. Pierre’s elite status, the Rush timepiece from Egard is one that is sure to impress. Holding the longest title streak in UFC history at 2,457 days, Brazilian MMA fighter Anderson “The Spider” Silva is another legend in the realm of mixed martial arts. With 16 consecutive wins and 10 title defenses, UFC President Dana White has even gone on record to say that Silva is the greatest mixed martial artist of all time. Born into a life of poverty in São Paulo, Brazil, Silva spent most of his early life with his aunt and uncle. 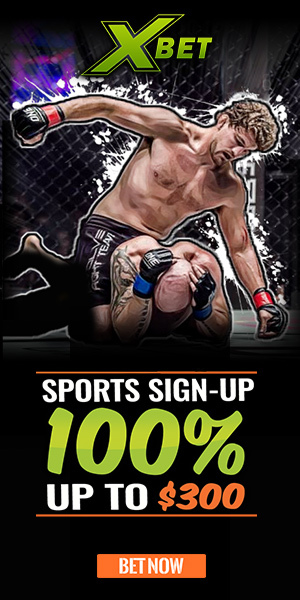 Trained in Brazilian jiu-jitsu, Silva is also trained in Muay Thai, boxing, and jiu-jitsu. 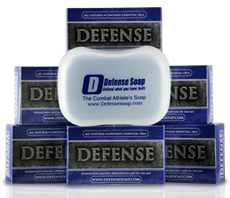 The southpaw has an official record of 34 wins, 8 losses, and is still active in MMA fighting. Similarly to St. Pierre, the life of an elite MMA fighter has a lot of perks that come with it. 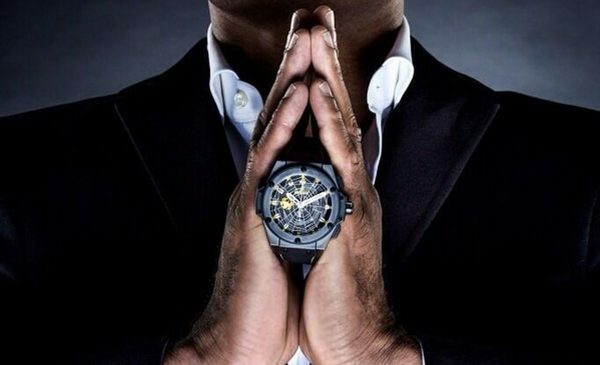 Joining the ranks of fellow athletes and celebrities such as Usain Bolt, Kobe Bryant, Floyd Mayweather, and Jay-Z, Anderson Silva now has his own custom branded watch from Swiss watchmaker Hublot. Dubbed as the “Hublot Spider,” this limited edition watch is one to catch the eye. With a beautiful black ceramic case and black leather strap, the Silva branded watch has a distinct spider-web pattern and a small yellow spider on its face. It’s a great looking watch, but probably only meant for the diehard Anderson Silva fan. Love him or hate him, Conor McGregor is one of the most memorable MMA fighters in recent memory. Even those who don’t follow MMA have at least heard of him as the world was the engrossed in the highly-anticipated fight between McGregor and professional boxer Floyd Mayweather. The Irish MMA fighter may not go down as one of the greatest fighters to grace the MMA world, but his record of 21 wins, 3 losses, and colorful personality will make his name live on forever. Loud, brash, and driven by his massive ego, McGregor has built a strong following of fans and haters alike. But it’s hard to deny that McGregor doesn’t have a sense of style. Just peruse his Instagram feed and when he’s not sharing photos of him in the ring, he’s donning custom tailored David August suits. 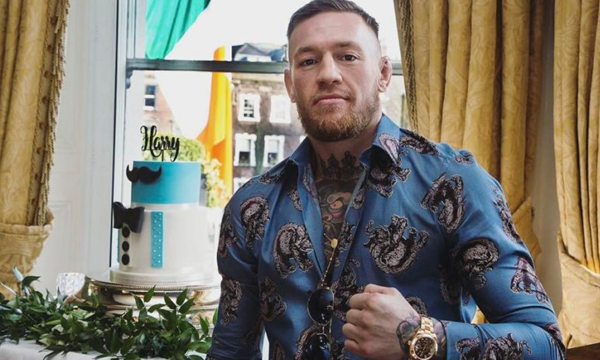 McGregor is an avid collector of Rolex watches, and he often has a different timepiece for each outfit and looks. In general, this is the way to go if you’re looking to have a decked out wardrobe and have multiple watches to fit your style. Specifically, in this case, McGregor’s typical go-to watch is the Rolex Daytona in yellow-gold with a green watch face. 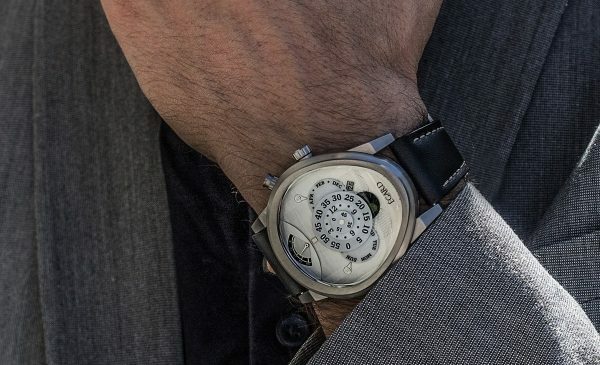 This particular watch is elegant, simple, and timeless — a perfect way to complement a loud custom suit or keeping it casual for a night out with friends. MMA fighters want to look their best and all have their preference when it comes to watches. Finding a style that suits your looks is easy and there are tons of places to get the best deals on watches. Luxury watches are designed with extremely high standards and world-class materials to give many years of service. The truth is that luxury watches are beautiful timepieces and well worth their high price tags. If you are looking to add a fine watch to your look, finding good deals can be tough, so you have to know where to look. 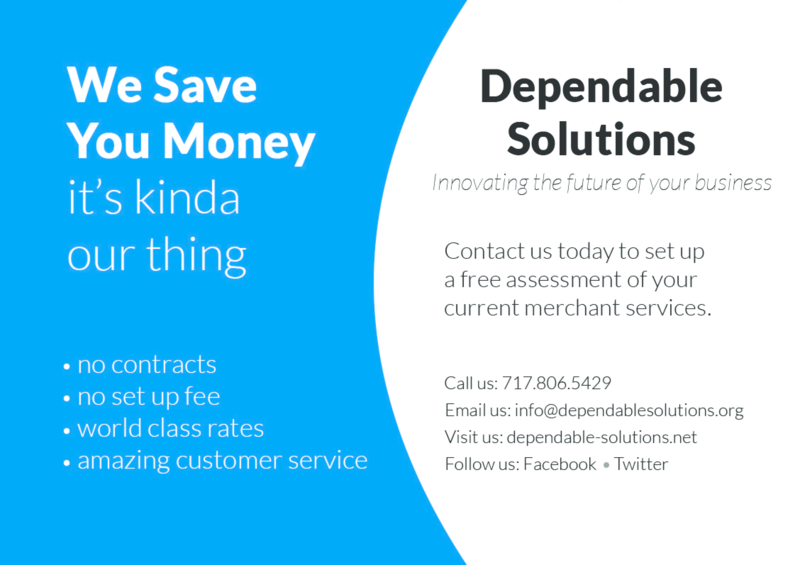 In general, your best bet is going to be looking at online sellers which are known for having the best Black Friday watch deals. After receiving his Bachelor’s in Journalism from West Virginia University in 2013, Stephen has been hooked on writing professionally ever since. 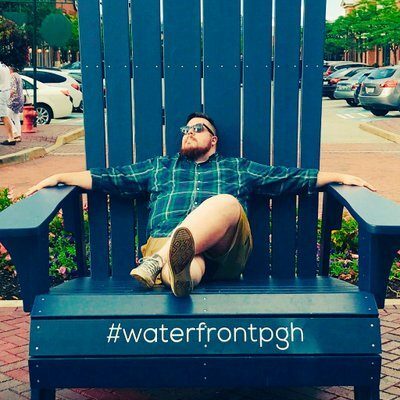 Stephen is a content creator from Wheeling, WV, who specializes in blogs and loves connecting with folks via social media.